Welcome to the Tesla Coil Design, Construction and Operation Guide. I hope this guide will serve as a comprehensive step-by-step reference with easy to follow instructions. By following this guide you can build a Tesla coil capable of generating over 4' arcs of lightning. The guide will begin with a basic introduction to Tesla coils, how they operate and how to properly design one. This section mostly contains tedious equations and formulas used in the design process. Fortunately the use of software programs, like the TeslaMap Tesla coil design program can quickly and easily perform all the necessary calculations for you. If you decide to use a program, you can skip the design section and use it as a reference. This section will likely make more sense after reading the Construction section, which describes the Tesla coil parts in greater detail. This section will guide you through the process of Tesla coil construction. I'll show you all the required parts and offer advice to help you avoid mistakes. Finally, I'll explain how to set-up and adjust your Tesla coil for safe operation and maximum efficiency. I'll offer some troubleshooting tips to help you solve those little issues that often come up. This guide is intended for anyone with basic to advanced experience with electronics, some free time and a desire to create their own lightning. It's helpful to have some hands-on experience with electronics, but it's not necessarily required. This guide only covers traditional Tesla coils, not solid-state Tesla coils or magnifying Tesla coils. However, all types of Tesla coils share many common parts and principles of operation so this guide may still be used as a reference for other types of Tesla coils. I try to assure that all the information in this guide is correct, but research is continually producing new techniques and old ideas are being improved or discarded. Please let me know if you have a correction or suggestion by emailing me at: kevin@teslacoildesign.com and I'll get back to you as soon as I can. This guide was written to be used in conjunction with the TeslaMap program. 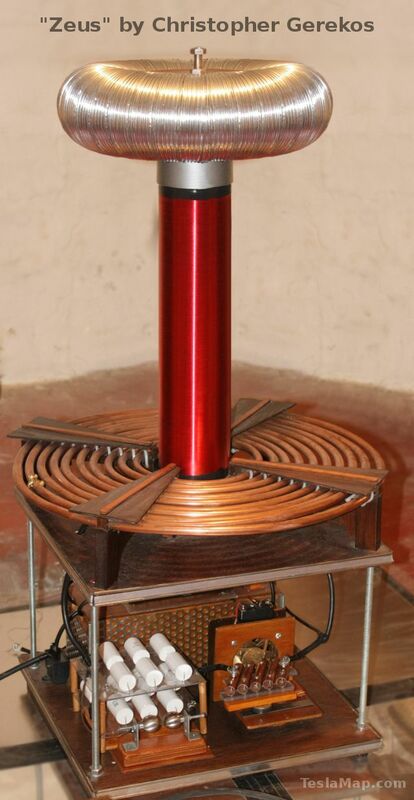 The TeslaMap program is the fastest and easiest way to design a Tesla coil. 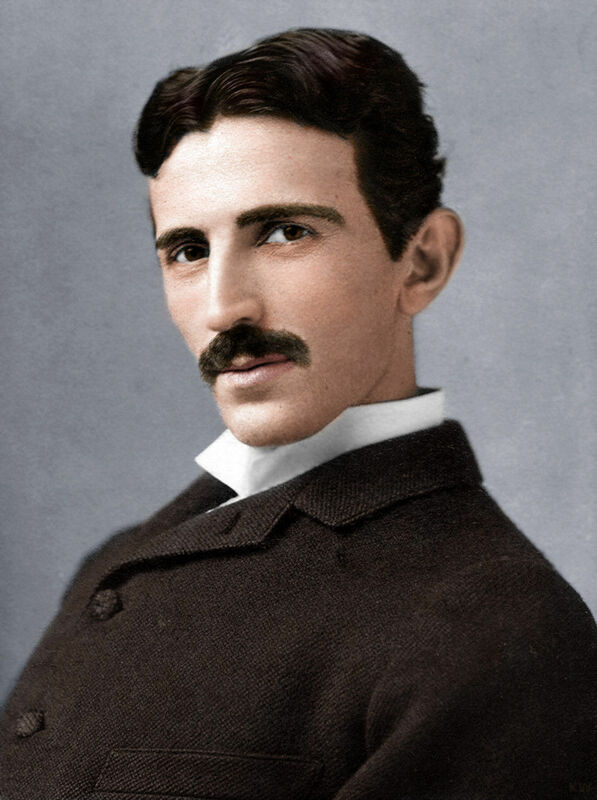 Several sample Tesla coil designs are included with the TeslaMap program. TeslaMap is ideal for quickly and easily generating a working Tesla coil design, however it is not a Tesla coil modeling program. A slightly more accurate program called JAVATC written by Bart Anderson can provide more detailed Tesla coil parameters, although it can be more difficult and time consuming to use. Through the guide I use this type of area for information that is potentially dangerous. Please pay careful attention to this information. Through the guide I use this type of area for information that can help you avoid common mistakes. Please feel free to email me at: kevin@teslacoildesign.com if you have any questions or suggestions. Good luck building your Tesla coils! I want your ad here! Contact me at kevin@teslacoildesign.com for details. Printing is not available due to copyright infringement issues.